If you’re wondering how you can accentuate the outside of your house, wonder no more. Dock lights add that special something that turns an ordinary house into a beautiful home. 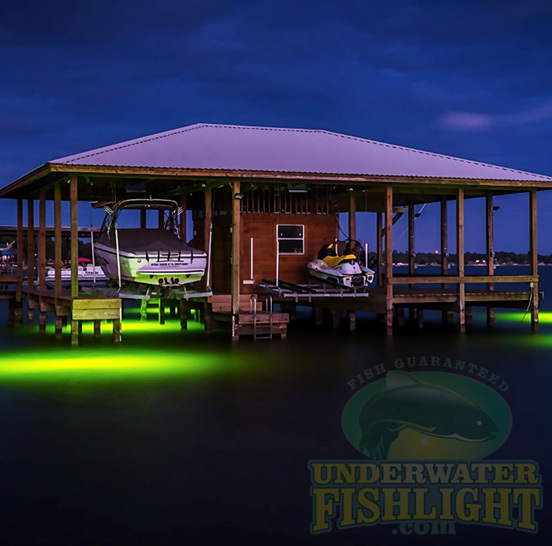 Underwater dock lights have the ability to transform your entire yard and can match your style allowing you to express yourself, making anyone looking at your dock feel like they’re in The Great Gatsby. Have a look at what LED dock lights and solar dock lights can do for you. There’s something entirely mesmerizing about observing fish as they swim around. When you incorporate underwater dock lights into your backyard pond or dock, you’ll be sure to see plenty of fish gathering around them. Underwater fish lights reflect particles in the water to attract various types of fish. Depending on where you live, you can see countless of different fish species – snook, tarpon, bass, and many others. Dock lights often have the option of automatically turning on at dusk and turning off at dawn, so you usually don’t even have to worry about them at all. You can use your backyard aquarium for fishing, or you can just use it to add that pizzazz to your entire home. LED dock lights often come in many different colors, and you can choose whichever one suits your personal style and preferences. However, if you want to attract fish, it’s recommended that you use a bit more subdued and natural colors. A natural green color is sure to attract countless fish, and it will give a more natural vibe to your whole house, dock, and backyard. If you’d prefer to have that “The Great Gatsby” vibe, you could opt for a more vibrant green color. You’ll become the envy of the neighborhood, and everyone’s sure to be talking about your backyard décor. Caribbean blues are often the favorite. If you have crystal clear water, this color will stand out, making you feel like you’re on a tropical island. Before you choose the colors, check the condition of the water. Murky waters ask for brighter and more vibrant colors, while you can basically do what you prefer with clear waters. You don’t have to do a lot to accentuate your dock. Adding a simple single-light system can be more than enough for a subtle décor that’s still exceptionally noticeable. Smaller docks can benefit greatly from solar dock lights with a single light source, while those with larger docks can opt for bigger light systems. If you’re fond of throwing outdoor parties in your backyard and have a sizeable dock, you can find great use for quad light systems. A bright LED dock light with 4 bulbs will create an astonishing atmosphere for any occasion, making your home truly stand out. Underwater dock lights add so much to your backyard and your entire home; you’ll regret not installing them sooner. Let everyone see your style and creativity with a unique dock light set up and enjoy the view and the relaxing atmosphere these lights can create. 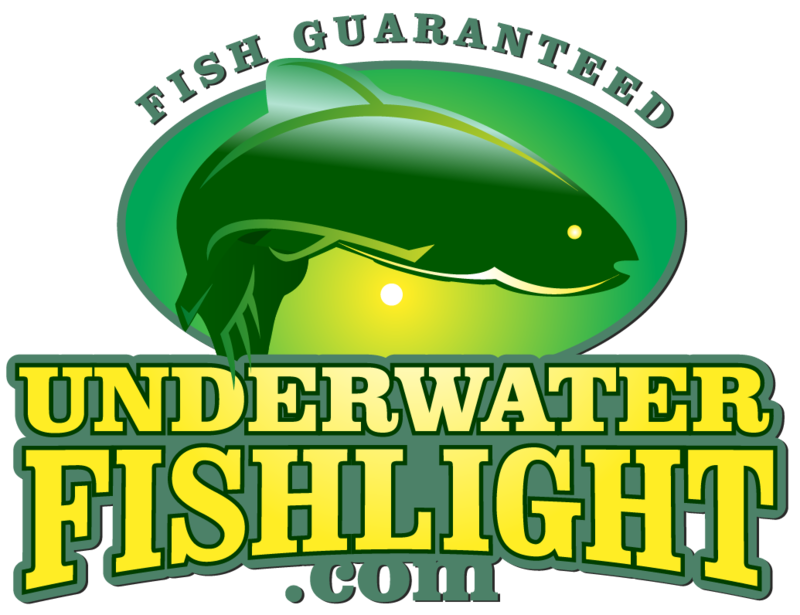 Get started today with Underwater Fish Light.